Our resident Adam Capek aka Kpek will play this Saturday – 21.3. 2015 in a popular club Dole in Bratislava, Slovakia. 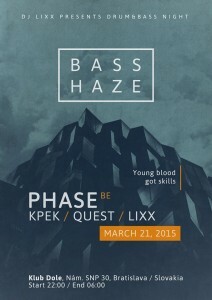 He will play along the Belgian talent Phase and Slovak resident DJ Lixx. 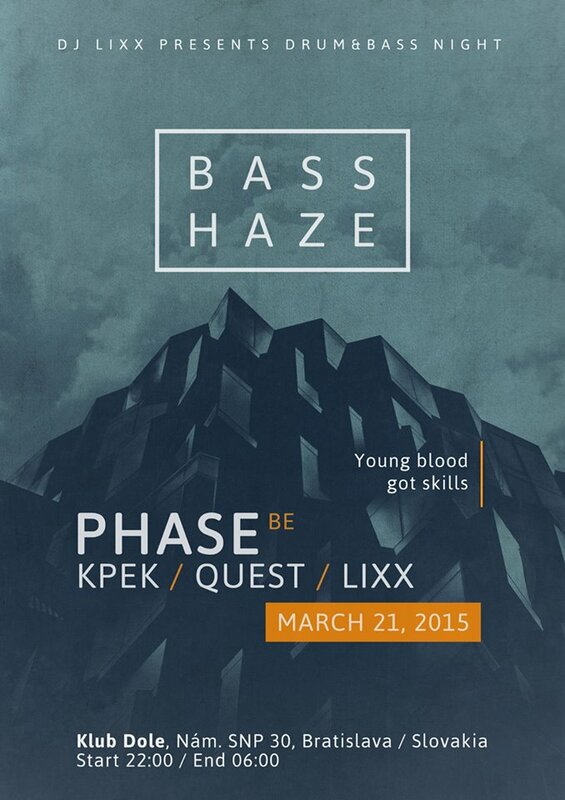 Adam made a short promo mix to this event called Basshaze. Enjoy it.